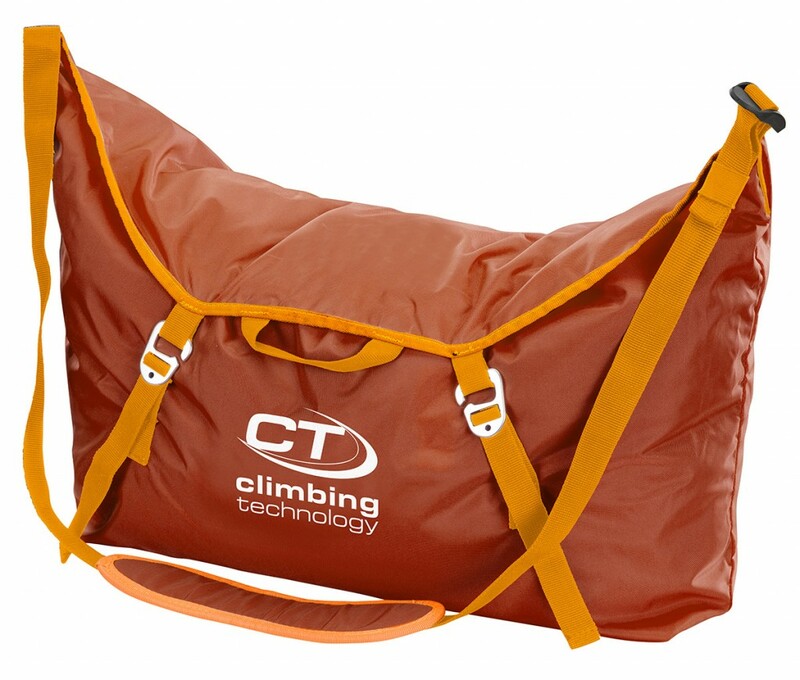 City Rope Bag is a practical rope bag with shoulder strap and an integrated tarp, practical and easy to carry to the base of the crag. 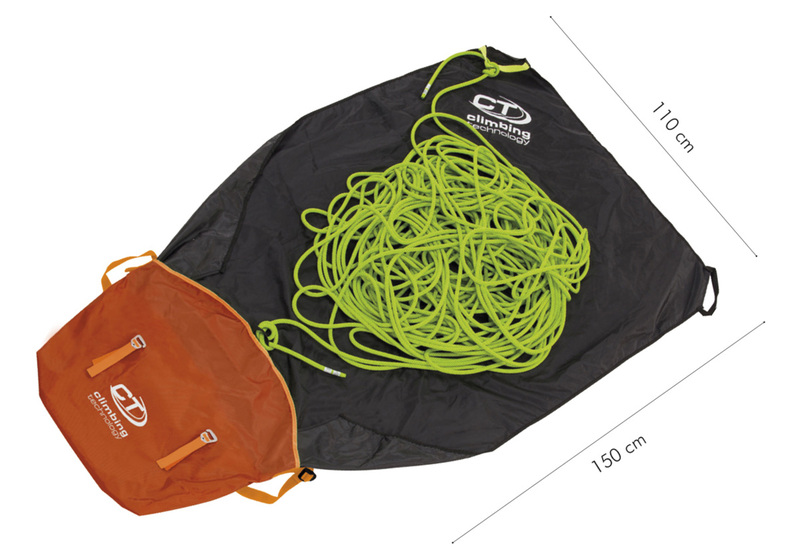 Rope bag with shoulder strap and an integrated tarp, practical and easy to carry to the base of the crag. 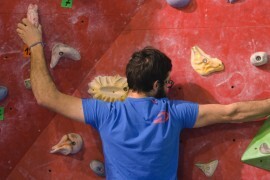 – open and close the bag with the adjustable aluminium buckles.